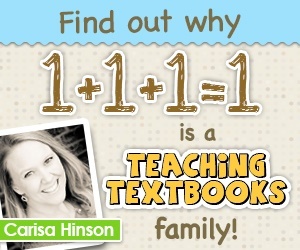 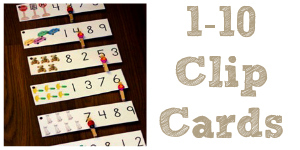 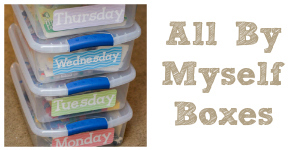 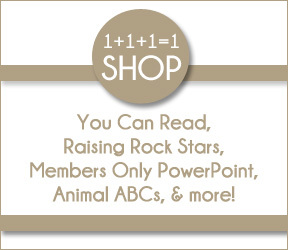 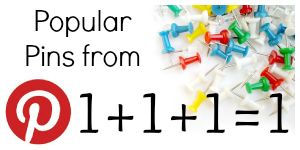 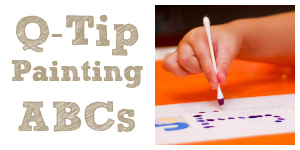 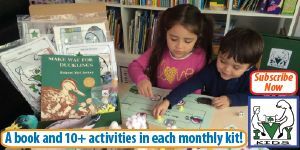 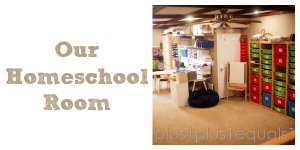 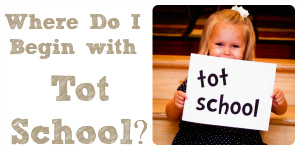 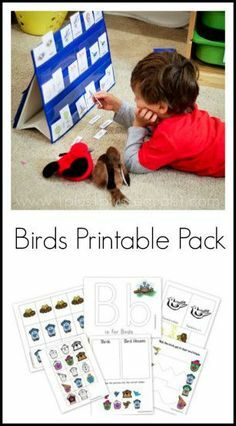 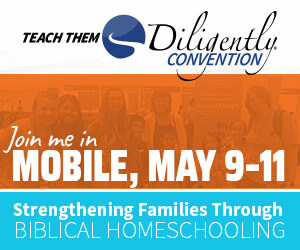 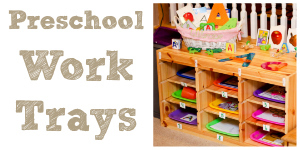 Do you have a child practicing counting? 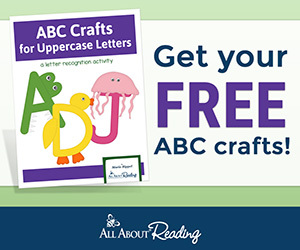 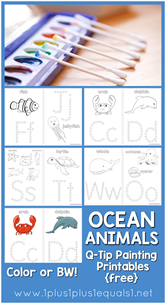 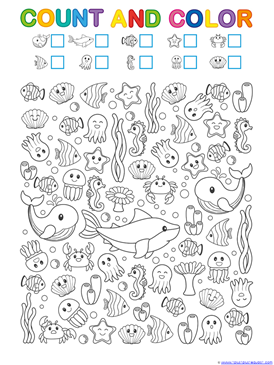 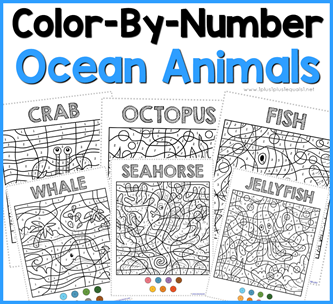 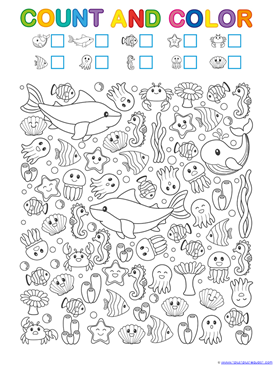 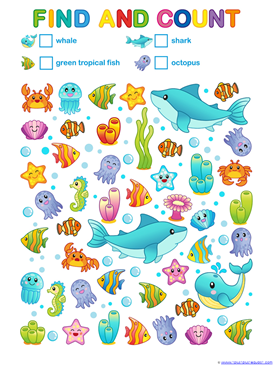 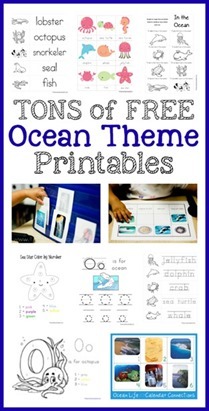 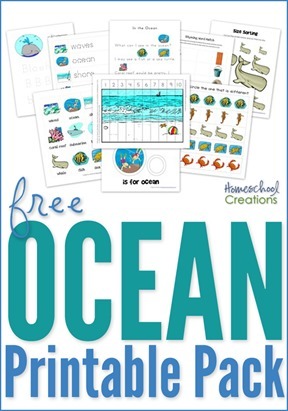 Print these fun Find, Count and Color Ocean Animals pages for your little one! 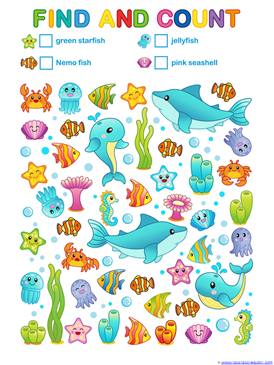 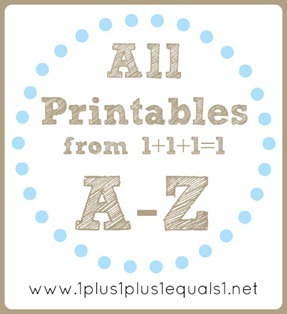 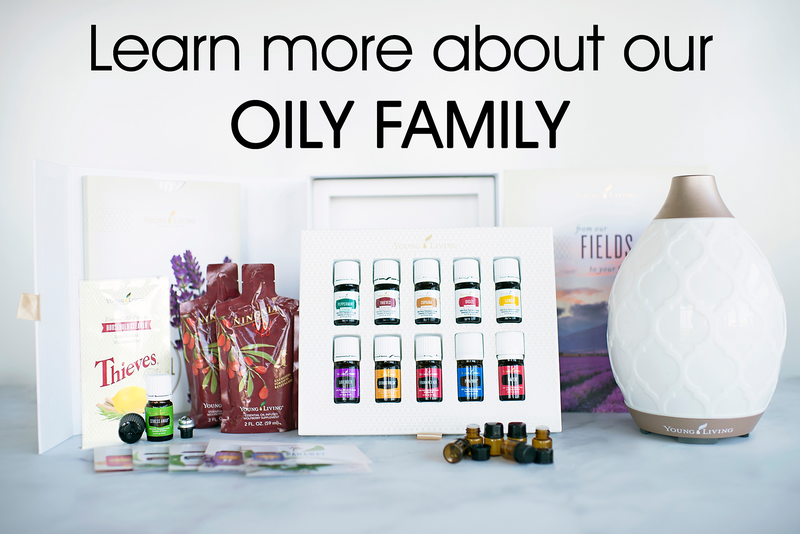 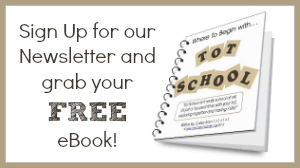 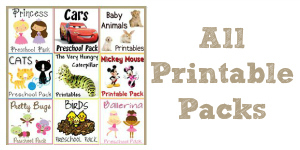 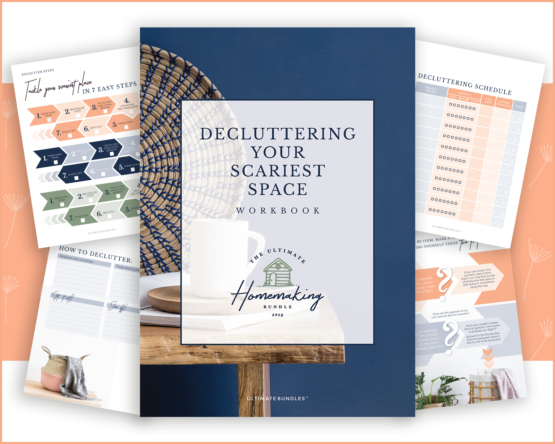 Find the following pages in this FREE printable set. 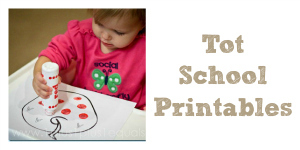 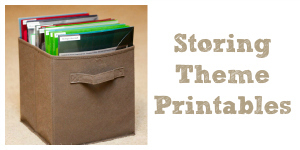 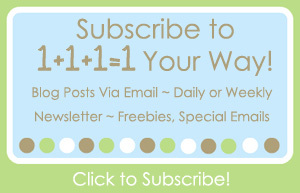 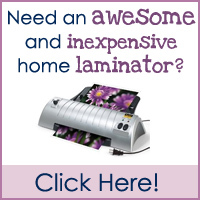 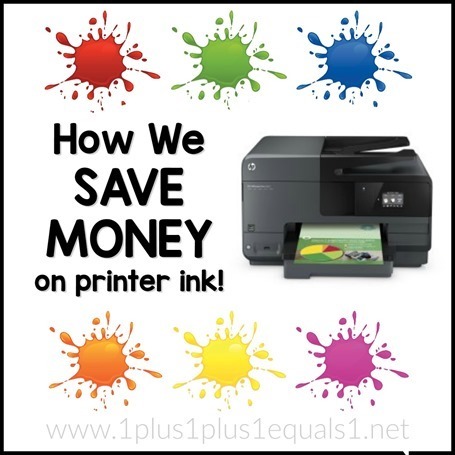 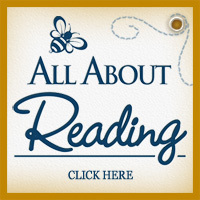 If you want to scale them down to print several per page, see how to do that here! 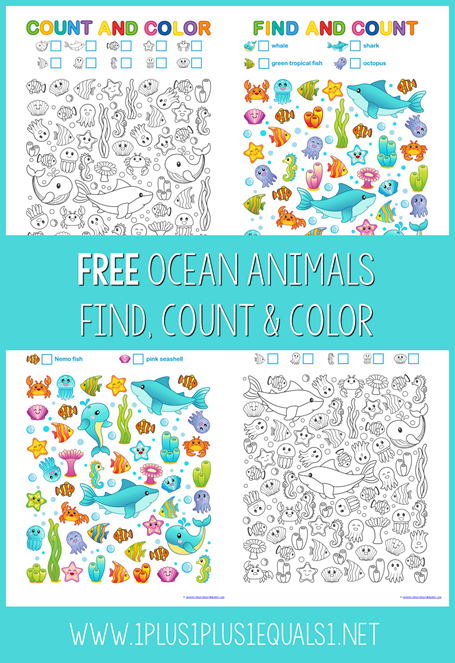 Download your free Find, Count & Color Ocean Animals here!